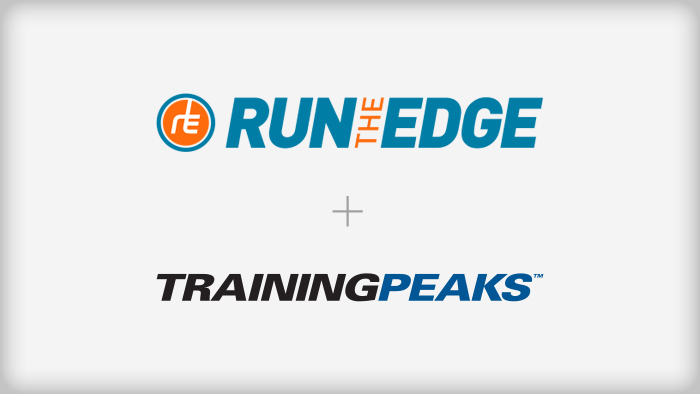 TrainingPeaks is proud to announce it has partnered with Run The Edge to provide world-class online training plans and educational content to help cross country and track team coaches succeed. Run The Edge was founded by Olympian and eight-time National Champion Adam Goucher and former University of Colorado runner and an accomplished coach Tim Catalano. Look for more information about the availability of these plans and educational content in May.